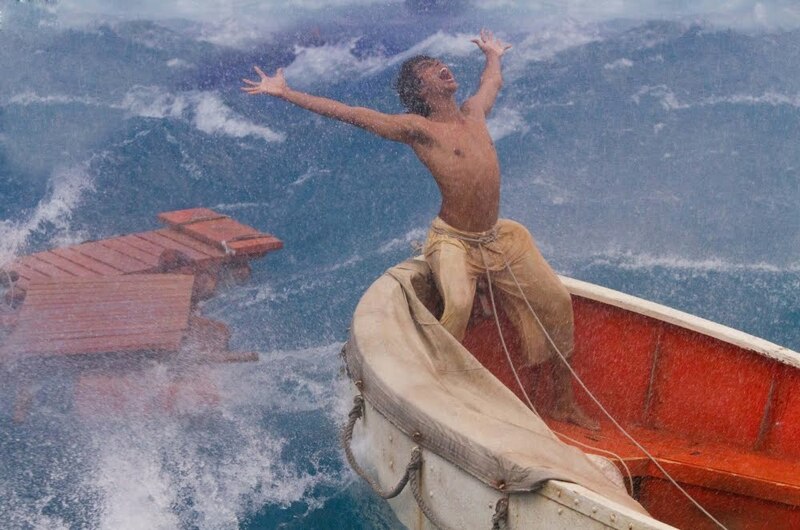 To stay alive, Pi (Suraj Sharma) must battle the epic forces of nature. 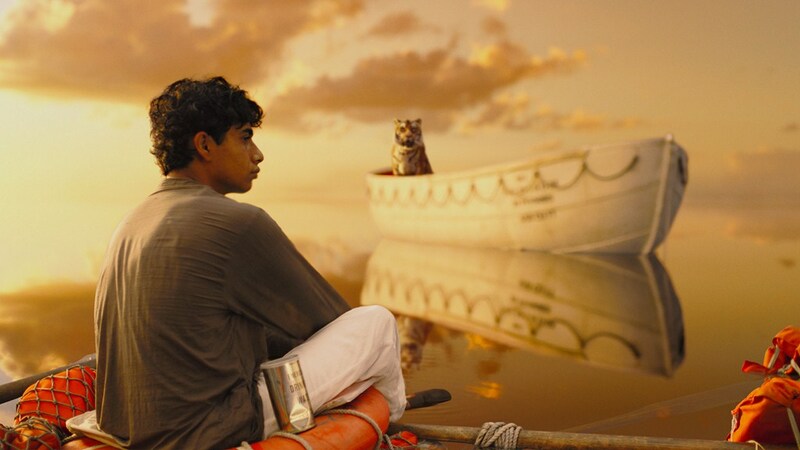 Pi (Suraj Sharma) and a Bengal tiger known as Richard Parker arrive at an uneasy detente in director Ang Lee´s LIFE OF PI. 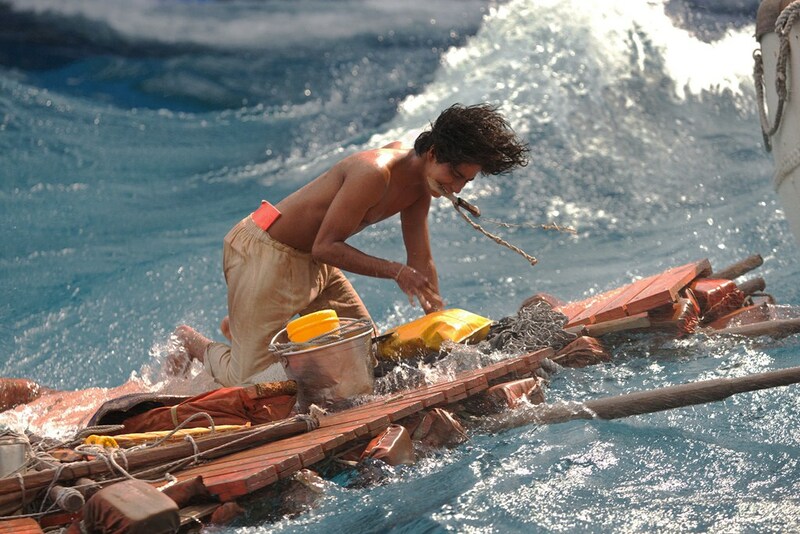 The young Pi Patel is a real survivor!